We'll put up to 3 contractors in competition to get you the best quotes for your home's extension. Get referred to top home addition contractors in your area now! We have the top home addition contractors in your area! Have you been considering extending your home? You've come to the right place! We have the best home addition contractors to help no matter the kind of addition you're looking to get done! Whether you want to add an additional bedroom, finally get that dream garage you've always wanted, or add a second storey, our your area contractors specializing in home additions know just what to do to make your home extension project come to life! All our contractors have undergone a serious 360° Verification process, so you're sure to be referred to experts qualified to work on your home addition project. Our strict audit ensures we can send the right contractors your way. Plus, we'll even send you their full verification report when we refer you so you can see their qualifications and what others have said about them! We've gathered the top home addition contractors together so you won't have to go through a seemingly endless research to find trustworthy ones. One of our Renovation Advisors will also be there to answer any questions you may have, at no cost, no obligation to you. A home addition isn't like simply renovating a bathroom or kitchen. You'll need the help of highly qualified experts. That's why hiring a home addition contractor from the get-go is ideal. Of course, this will need to be done only after getting your permit from the city. Home addition contractors are basically general contractors that specialize in home additions. They'll be able to see what kind of work can be done with your home, and how to go about this extension. Vertical extensions are rather different from horizontal extensions. If you build upwards, the structural work won't be the same as simply extending your living room - for instance. After you - along with your chosen contractor - speak to professionals like architects and/or engineers, your home addition expert will know which subcontractors to hire to get the work done. They'll take into account your needs and desires to better serve you as well. Our home addition experts will ensure that the process of extending your home runs smoothly. When meeting with the contractors our Renovation Advisors refer your way, you're better off having some questions prepared. Being able to see what they can offer you and how they respond to your questions will give you a better sense of the way they work. You'll also notice which contractors you build a better rapport with during the process. It's usually best to go with your gut feeling when picking the contractor that'll work on your home addition. However, hearing the answers they offer up to your questions will confirm your decision. If you're unsure about what to ask them, take a look at the following questions. Who will my main contact be during the renovations and who will be supervising the work being done? What's included in the quote you'll be providing me? How will you make the extension fit with my home? How long have you been in business with this business name & license number (if applicable)? Being vigilant never hurt. Go ahead and ask them any question you feel is relevant - even about their judicial background, liability insurance, etc. Note: We've already audited them for this kind of information, but feel free to do so regardless. Home addition contractors can work on many different kinds of home additions - whether they be vertical or lateral. They can work on sunroom additions, garage additions, second storey additions, and simple general living space additions as well. Adding a sunroom to your home adds general living space to your home. Depending on whether you plan on using this room all year-round, there are different options available. You can opt for a four-season sunroom, a three-season one, a solarium or a simple screened porch. If you choose to get one that is habitable all year-round, it'll require a lot more work, such as plumbing and electrical, hvac, and more - as opposed to a simple screened porch. Of course, sunroom costs vary accordingly. Maybe it isn't so much living space you're looking for, but rather a place to store your tools, your outdoor activity sets and your car. Getting a garage addition done is also feasible. Depending on where you live, different rules and regulations apply according to your garage's insulation and other elements. If you simply want a shelter for your car, you can also opt for a carport. Your garage's cost will vary accordingly as well. If you're looking for additional living space and a garage, you can always get a garage built with a room above it. Maybe you live in a bungalow and are looking to convert it into a two-storey home. Home addition contractors can certainly work with you to get a second storey put in place. They'll take into account your home's structural integrity (with the help of an architect and/or engineer) and see what can be done to turn this project into reality. A bump out addition is a typically much smaller addition to your home. It's essentially adding more space to existing rooms. Of course, depending on how big you want your new kitchen or living room to be, it might turn out as big as adding a new room to your home. It creates more living space for you and your family to live comfortably. How much does a home addition contractor cost? This all depends on their level of expertise and and the type of addition you're planning on getting done. The work home addition contractors complete can start anywhere around $180/sq.ft. to over $215/sq.ft. Your home addition cost will essentially vary depending on its complexity, including what kind of foundation it's on, it's materials, and much more. For more of a cost breakdown, take a look at our home addition cost article. Your home addition cost will vary depending on what kind of foundation it's on, it's materials, and much more. Finding the right home addition contractor for your project can be much easier than you believe. You might have friends, family, colleagues, etc. that have worked with one in the past, but that doesn't mean they're right for the type of project you have in mind. It's critical that you trust your gut when choosing a contractor to work on your home's extension. Going through a pleasant experience should be of utmost importance to you, so you might as well work with one that you trust will do a good job. We've rounded up the best home addition contractors in your area. Having all undergone our rigorous 360° Verification process, you're sure to be in touch with qualified professionals! Ready to get quotes from home addition contractors in your area? They're free! 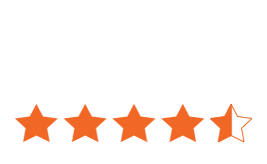 Having taken the time to audit each and every contractor we work with, we're well suited to find you the best contractor for your renovation project. 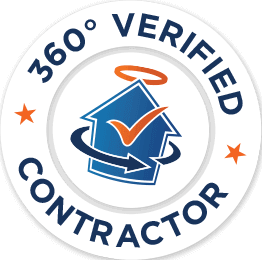 At Reno-Assistance, we allow you to meet with up to three 360° Verified home addition contractors & see their verification reports. We want you to make an informed decision when picking a contractor, that's why we offer you so much. Plus, our service is at no cost, no obligation to you. Give us a call at 1-888-670-9742 and one of our Renovation Advisors will take a look at your project with you and help determine your needs. They'll then send some of our audited contractors to quote the job and assist you in evaluating each quote you receive. They'll be there every step of the way to answer any questions you might have! 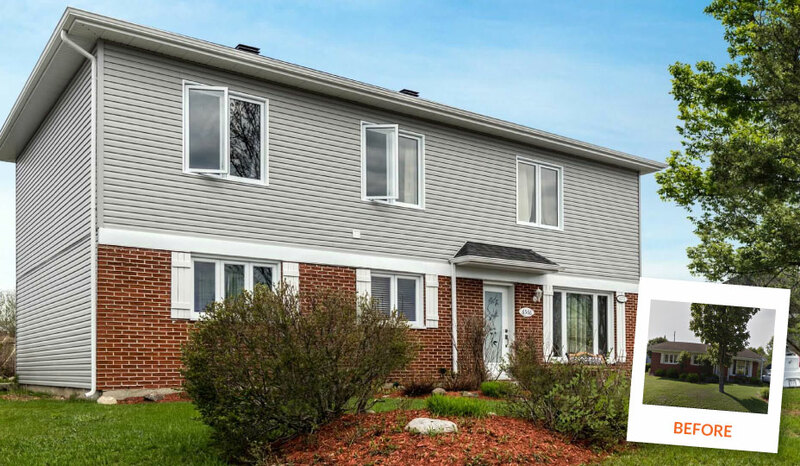 With hundreds of 360° Verified Contractors all throughout Ontario and Quebec, we'll gladly help you find the right one by rounding up to 3 home addition contractors to bid on your renovation project. We'll only refer those we feel are best suited for your needs - according to your expectations, budget, etc. We're confident we have the right contractor for you!